All aboard! 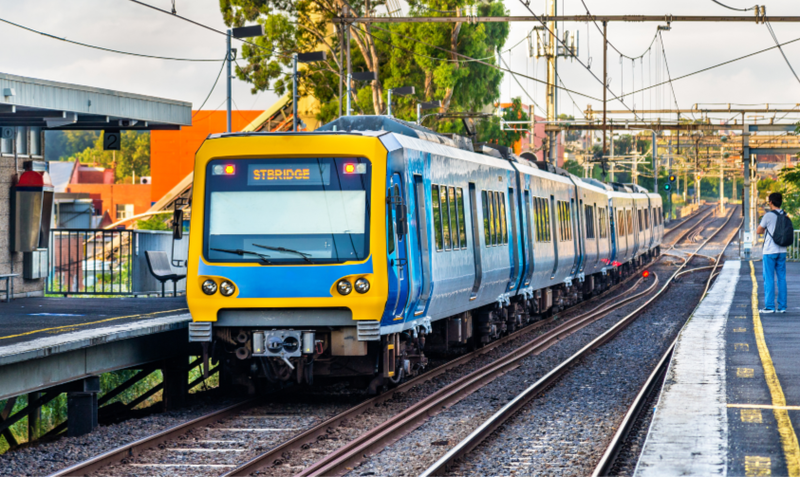 For many Australians, the train commute to and from work, university or school is often viewed as a dreary but necessary part of their daily routine. In today’s Aston Homes blog, we share five tips that are sure to provide entertainment and make for a smooth, swift commute. Spending a couple of hours a day reading texts or studying will assist greatly when completing (and acing!) your studies. If you’re a student, we recommend reading over study notes while traveling on the train. If you’re no longer at school or University, commuting time is a valuable chance to educate yourself on a topic you’ve been curious about. Astrology, politics, art history, the life of reality TV stars… the options are endless! The train is an ideal opportunity to listen to that new album you’ve yet to hear, or repeat your favourite artist’s “best of” playlist for the hundredth time. Not a music lover? Popular podcasts make for plenty of material to satisfy your ears and your sense of curiosity! We’ve found a handy list of inspiring podcasts to help start your day. Learning a new language is another productive and enjoyable thing to do while on your daily train commute. Whether you want to channel your inner Parisian or expand your Spanish vocabulary further than “adios amigos”, the Duolingo app is free and easy to use. With over 30 languages to choose from, let us know how many you can learn! Keep it old-school and bring out your notebook. Journaling is a positive way to release stress and clear your mind. Whether you choose to simply express your thoughts on paper, set out daily and weekly goals, get atop your shopping list or jot down positive affirmations – you’ll be surprised by how dynamic your trusty jotter can be. Grab a trendy notebook from your nearest Officeworks store and release your inner scribe. Why not minimise distractions and concentrate on taking in your surroundings? Being present and mindful of your environment can have a number of positive impacts on your mental health, helping to set you up for a productive day. We recommend setting yourself the challenge of observing something new on your train journey each day, whether it be a mural you’ve never noticed or the sequence of train stops. This is a great way to keep you entertained and provide a daily refresher to a seemingly routine commute. At Aston Homes, we understand that the daily train commute isn’t always an exciting occasion – but we’re confident these tips will help spruce up your journey! To find out more about our refreshing approach to building your next home, our website today.